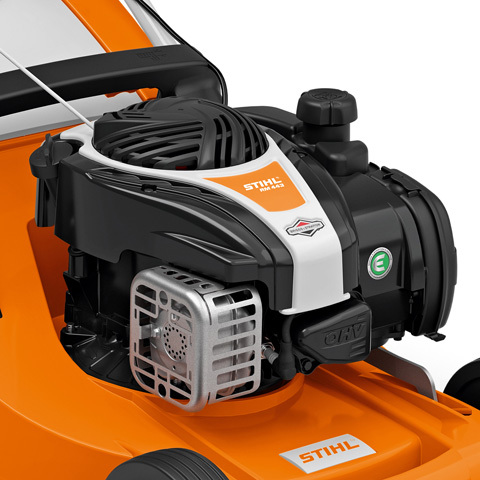 The STIHL RM 448 VC petrol lawn mower combines powerful mowing performance with effortless use. 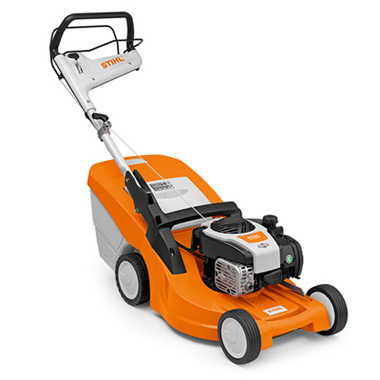 With a cutting width of 46cm/18″, it is ideal for medium-sized lawns up to 1200m2. 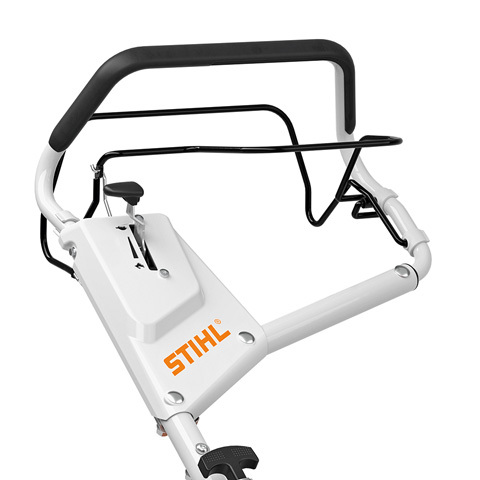 The extremely sturdy, height adjustable mono-comfort handlebar increases access to the grass catcher box making emptying the grass even easier, it can also be easily folded over for compact storage and transport. 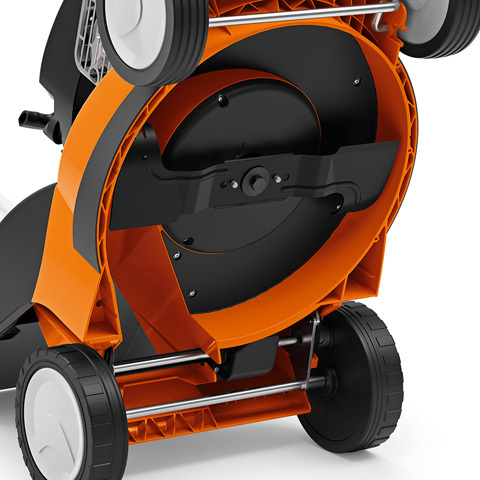 Thanks to its lightweight yet robust polymer housing, this mower is easy to guide across your lawn. 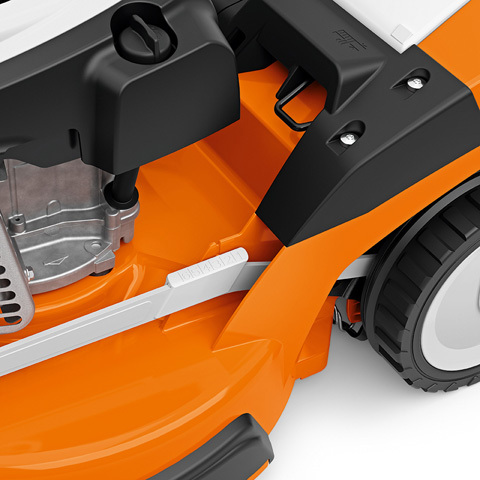 Its powerful OHV engine, the vario speed drive as well as its easy start system all help to make this mower a popular choice for those that want to mow quickly and efficiently. 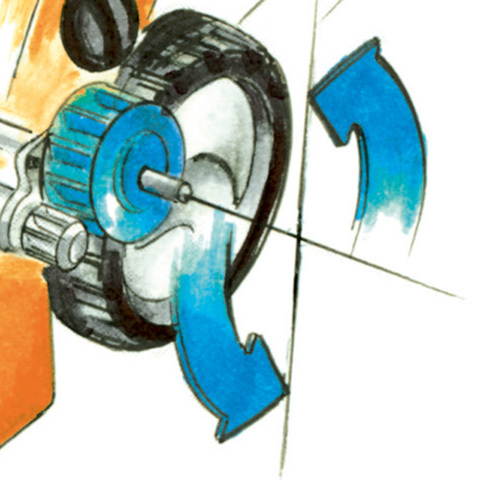 The six setting deck height adjustment is centralised, which allows you to adjust the whole deck height using just one simple to operate lever. 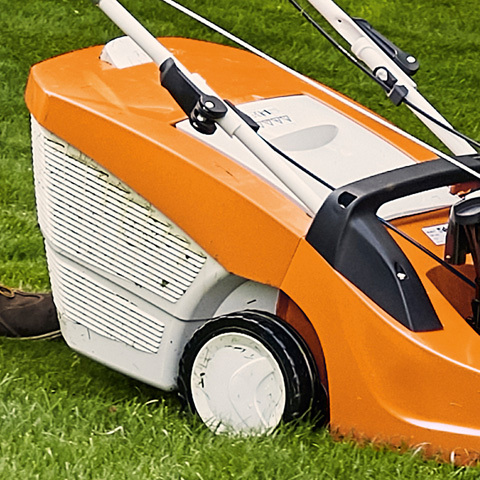 The RM 448 VC can be converted into a mulching mower using a mulching kit, which is available as an accessory. 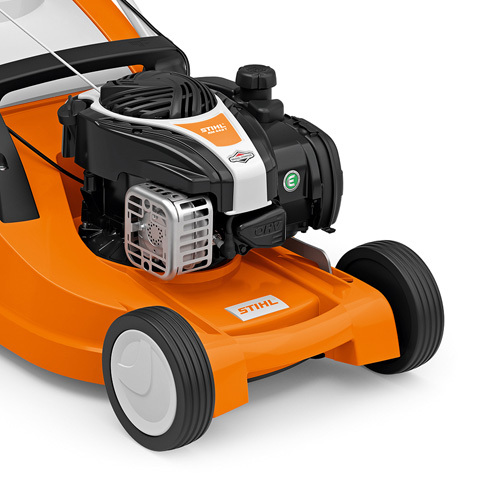 The Vario self-propulsion enables individual adaptation of the speed of the STIHL lawn mower to personal mowing habits and lawn conditions. 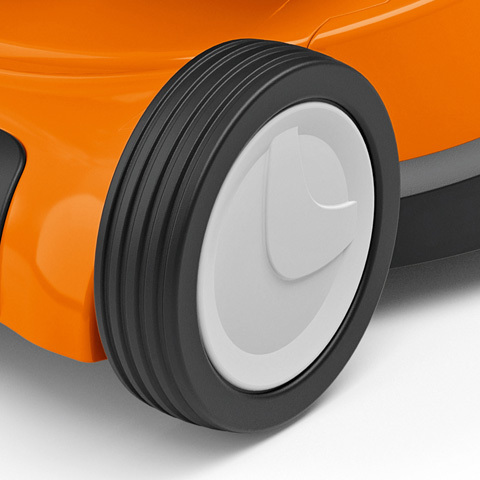 The mowing speed can be infinitely varied using the control lever on the handlebar. The extremely lightweight polymer housing combines high resistance and robustness against forces, heat and UV radiation.